Even if you follow all of the suggestions in my Pitbull puppy training tips series, you still might need a little extra help. f you’re in that boat, training classes are a good way to go. 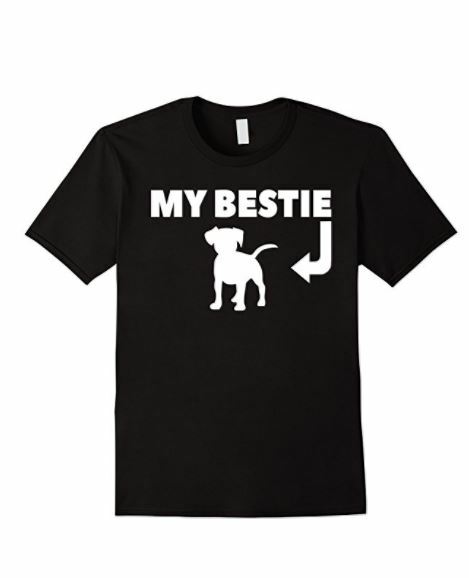 Sometimes no matter how hard you try, you just can’t seem to get on the same page as your pooch. There’s no shame in that, especially if you’re a first time puppy owner. If you’re in that boat, the most important of all Pitbull puppy training tips is to take your guy or girl in for puppy training classes. If you have a Pit, it’s extremely important that it be well-trained, so if it’s not going as swimmingly as you’d like at home, take your Pit in for training classes. It’s a great way to bond and for both of you to get some help with the proper way to approach training. Obviously, you’ll want to start out with the basic puppy training classes. Hopefully, my Pitbull puppy training tips series was helpful enough that your pooch is potty trained at least, because puppy school won’t help with that one. At your basic puppy training class, your Pitbull pup will learn things like sit, stay, come, and the like. These classes are all about getting the basics down as a foundation for later. This is really where my Pitbull puppy training tips series might not be very much help. 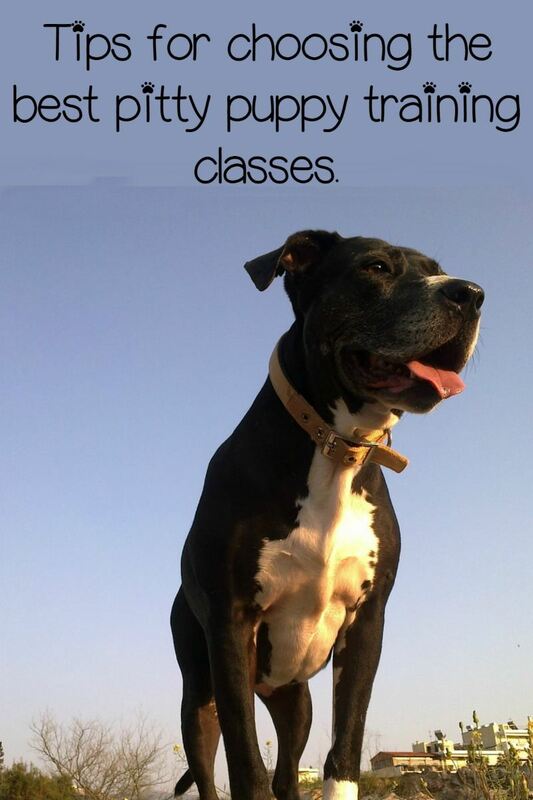 An advanced puppy training class builds on everything your Pit pup learned in the basic class. 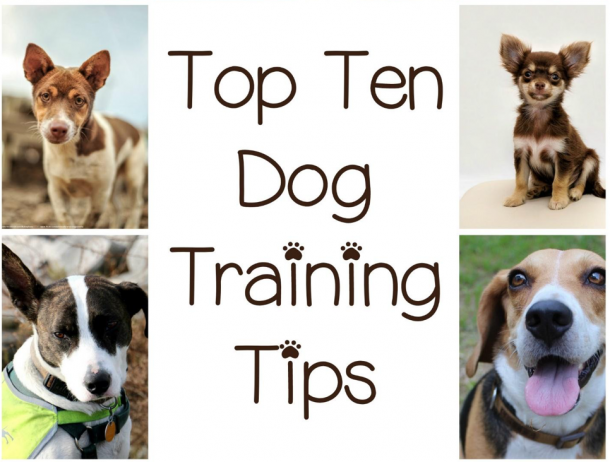 With a basic training foundation, these classes can help you with the skills you need to teach your pup more advanced commands like wait, roll over, play dead, and more. Even if you are progressing well with what I’ve featured in my Pitbull puppy training tips series, it pays to have all your bases covered. A few puppy training classes for you and your Pit puppy are a great way to really cement that training bond and learn a few things, as well. Have you ever attended pitbull puppy training classes? What would you tell people to look for in one?